Affiliate marketing is proved to be one of the best ways to make passive income out of your blogging and Internet marketing efforts. I have been working with so many affiliate programs, and earning money from them. Recently, I was introduced to Tesla Themes’ affiliate program, and I was very happy with the tools, widgets, banners, and other things they offer to make their affiliates work easier. I have been working with Tesla Themes’ team since quite a long time, and I have written a guest post on their blog too that you can read here. Now, it’s time to explore their affiliate program. In this article, I am going to elaborate the features of the affiliate program by Tesla Themes. 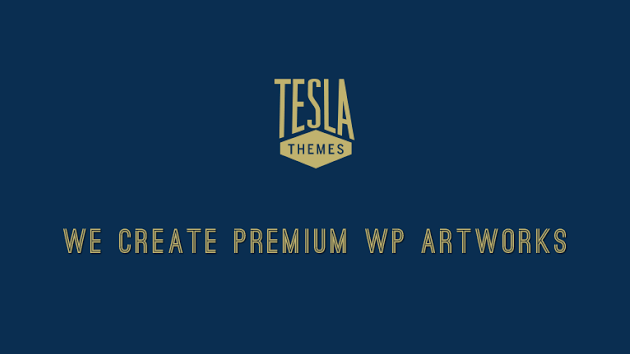 Tesla Themes is an awesome themes brand and joining their affiliate program is great for making passive income. It is simple logic that you earn more from a particular affiliate program if their products are really good, and popular among the people. And, that is what Tesla Themes has. Yes, thousands of WordPress bloggers and site owners are using their professional themes. When internet marketing emerged, very few people bothered to pay attention to this vast sea. Hardly anyone knew about its untapped potential at that time – and those who realized it made a lot of money. Making passive income out of an affiliate program was very easy those days. 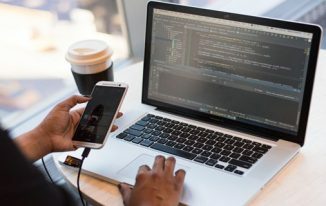 In case you’re a neophyte, passive income is an income received on a regular basis, with little effort required to maintain it and a program that involves two or more parties that work in conjunction to provide a certain level of benefit to each other. In simple words, passive income is the money you can generate even when you’re fast asleep, and an affiliate program is something which lets you promote a company’s products for a commission. In today’s time, making passive income is tough if you don’t promote the right product. But if the product is as good as Tesla Themes, you won’t have to worry much about making money! Though affiliate marketing heavily depends on the type of products you are promoting, it is an art which you need to learn to be a successful affiliate marketer. Tesla Themes is a big house of WordPress themes. The themes are eye-capturing and coded by professionals. The price has also been set to a bare minimum. There are themes for a variety of requirements such as blogs, e-commerce websites, and businesses. And most importantly, Tesla offers 50% commission for every sale that you make. In other words, if you’re selling something worth $50, you will receive $25 straightforward. The point is – neither you own the product, nor you manage the selling page, yet 50% of the selling price is yours! Looking from a marketer’s perspective, it is a great product to promote and make money. 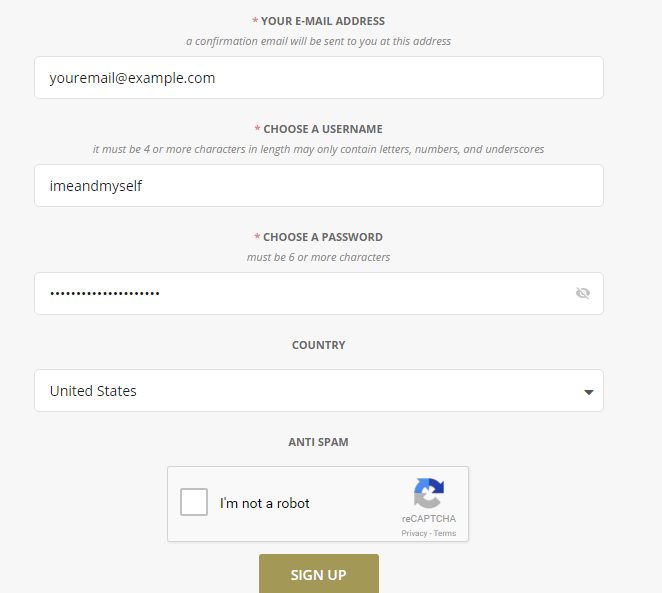 How to sign up for Tesla Themes affiliate program? Signing up for Tesla Themes affiliate program is free and quick. Head over to the Tesla themes affiliate main page. You will see something like the below screenshot. Fill in your correct details. Congratulations, your account has been created successfully! Navigate to the “Affiliate Info” section to get started! I have divided the walkthrough section-wise. These sections can be accessed from the “Affiliate Info” section. The first and the foremost thing you’ll need is your unique affiliate link. 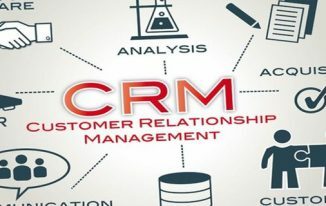 This affiliate link makes no difference to a customer, but it notifies the server that you are the one who brought in a particular potential customer, and you are entitled to receive a commission if something is purchased. Thus, I would strongly recommend you to note down this affiliate link. Products aren’t always sold through campaigns or tactics – sometimes you can refer your friend occasionally through chat or even pitch a known person or relative. You shouldn’t leave such opportunities, right? This section is the meat of the entire dashboard. In case you have a blog and intend to advertise through that medium, you can use the given banners directly. If you’re promoting through the newsletter, social media or just another blog post, you can use the generic links. Similarly, you can even promote the theme demos and individual links directly. Learn to create a combination of these options and if you’re smart enough, you will earn yourself a fat bank balance. You can also create Affiliate widgets using options given in the dashboard. You just need to select a few options, copy the code, and install the code on your blog, the widget will be automatically fit in the container you put it in. You can select the options to customize your widget, if you will select “blog” category, then the widget will show themes from blog category only. Tesla Themes Affiliate Program keeps full track of your sales. The people you’ve referred, the products they’ve purchased and the commission you’ve gained are displayed in this section. 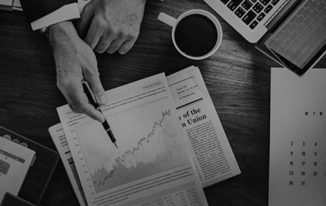 Use this section to keep track of number of sales per day and determine how well your campaigns are performing. You need to define your payout information before receiving the commission. This value varies for different countries. They pay their affiliates using PayPal as the payment method. There is no other way so make sure you have a PayPal account if you are going to join their affiliate program. Similarly, the payouts section keeps note of the payments generated by Tesla Themes in your name. Keywords is a unique feature of Tesla Themes. Sure, this is something you can do via Google Analytics too, but it is easier to do it via the dashboard directly. Suppose you have multiple pages (on same or different websites) where you are promoting Tesla Themes with your affiliate link, and you want to know which one of them performs better, you simply have to alter the affiliate URL a bit and add keywords in it. By doing this, you will see the keyword name in the commission and will be able to determine which page performs better. Tesla Themes has one only account type both for buyers and affiliates. 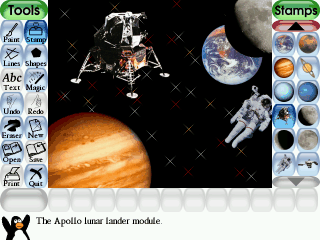 Thus, you will find many options related to themes. If you want to buy something from them before reviewing, you can do that. Don’t get confused the first time you see the dashboard. You’re concerned with the affiliate section – that’s all. Lastly, if you want to make sales from the affiliate program, you have to give people a reason why the product is worth it! Nobody’s going to buy from you if you just list out the features like a robot. You can’t blame the affiliate program for your incapability in selling. Tesla Themes Affiliate Program is a grave potential for marketers to establish themselves in the industry. Be it neophytes or experienced people, this program can be a great one to opt for. 50% commission rate is indeed awesome and the decent dashboard makes everything pretty much easy! I hope I have said it all. Still if you have any questions, leave them in the comments, I will try to answer them. I am thinking to affiliate themes’ sites. Thanks for sharing your views about this program. I would surely try this one! Muhammad Ahmad recently posted…[Case Study] How I made 102.5$ on Fiverr within a month! Glad to see you here reading about Tesla Theme Affiliate. Though, I have been in contact with them since long, I recently joined their affiliate program, and had some good earning. So, I thought to share this money making source with my readers. Ooh it looks interesting to join the Tesla theme affiliate program, i am currently using amazon and surely gonna try Tesla affiliate program for my website. Thanks for providing a good monetizing way for a webmaster. Looks awesome! I never have used or tried Tesla but after reading this I visited the site and it has some awesome products. I’d love to try it for marketing! Great idea to join affiliate program of Tesla and make some money with it. I have seen all the Tesla themes most of them are quite unique in terms of style and feel. I will definitely try this affiliate program and let you know about the results. Tesla definitely offers the best variety of themes and that too which I have used few of them so far. I would recommend tesla theme to everyone reading this article. Thank You. wowwwwwww am already in love with tesla theme 😀 awesome buddy ! Tesla is something I like to do as this is bit different from other affiliate program. It does not make you wait long to generate income. If I am not wrong we can withdraw out money even when we are able to generate $1. I want to know how to give link in dashboard. I have already account in tesla. Tesla theme is a great brand. I think signing up for their affiliate program would be an amazing opportunity to earn extra income. TeslaThemes is one of the most popular and best WordPress themes database. Their themes are beautifully built, and one can easily modify a theme according to this needs. How to Handle Ambiguities in an iPad 3?